Positive Education Hong Kong | What is Positive Education? POSITIVE EDUCATION IS IMPLEMENTING AND SUSTAINING THE SCIENCE OF WELL-BEING AND FLOURISHING THROUGH A TAILORED WHOLE-SCHOOL APPROACH. Having its roots in Positive Psychology, Positive Education focuses on well-being and flourishing that relate to all members of the school community. In practice, it brings together the science of psychology and the best teaching and learning practices to enhance well-being and support flourishing lives (Geelong Grammar School, 2011). Challenging the deficit model of identifying and fixing individuals’ problems and malfunctions, Positive Psychology examines happiness, well-being, human strengths and flourishing (Gable & Haidt, 2004). The fundamental goal of Positive Psychology is to help people build a flourishing life; or in other words, feeling good and functioning well (Seligman, 2011). Seligman, M. E. P. (2011). 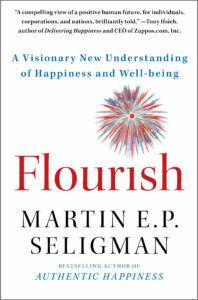 Flourish: A visionary new understanding of happiness and well-being. It is then reasonable to think, can flourishing be taught in schools? At present, an increasing number of schools in the US, UK and Australia have incorporated Positive Education into their curriculum and school programmes with promising outcomes (Noble & McGrath, 2008; Park & Peterson, 2006; Shoshani & Steinmetz, 2013). It was found that with specific courses and skills training, Positive Education encourages students to strengthen their relationships, build positive emotions, enhance personal resilience, promote mindfulness and pursue a healthy lifestyle. Positive Education also helps nurture children to possess happiness, health and good morals to face different challenges in life and enjoy a meaningful life. Research has also found that, by equipping students with optimistic attitude, coping strategies and problem-solving skills, it can diminish their depression symptoms, anxiety level and behavioural problems. In Hong Kong, a rapidly growing group of school leaders and teachers are interested in Positive Education, and many have planned or initiated their own school-based quests for the well-being of their school communities. 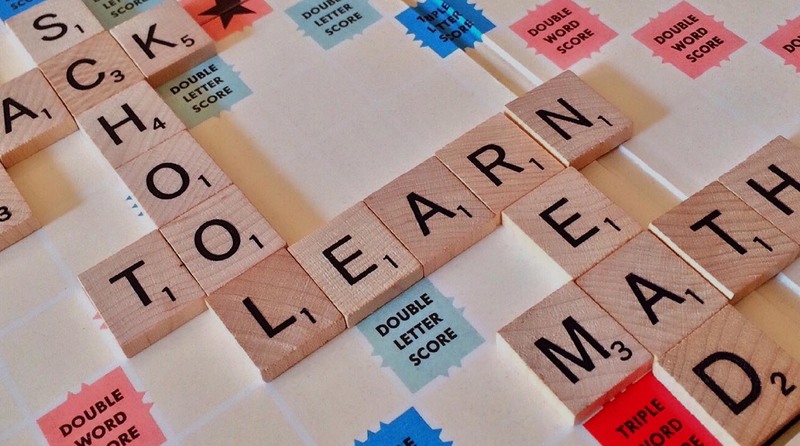 With the emphasis on individuals’ strengths and virtues, Positive Education is believed to be a promising reaction to the pressing needs for students’ well-being, and would become one of the major focuses of the future education agenda.